As New York City wraps up Fashion Week, I’m wrapping up a design challenge of my own. When it comes to haute couture, I can’t tell Givenchy from a grocery bag, but occasionally my stories demand a little costume consideration. This is particularly critical in Syzygy. The characters undertake scavenging expeditions on a ruined planet, so their clothing must protect against elements, predators, and the deadly particulates in the atmosphere. As I wrote a scene involving a malfunction in this equipment, I realized I had only an indistinct idea of what it looked like and how it worked. Imagined technology must satisfy two criteria: plausibility and functionality. Having a sophisticated, space-colonizing society gives me a little leeway on the first one, but I don’t want technology to overwhelm with the narrative. It should enable the story without distracting from it. Scrolling back to earlier chapters, I realized–with the horror fashionistas must feel at mingling stripes and plaids–that I’d described the uniform inconsistently. This is problematic in itself, but also meant characters were acting in ways that might not be physically possible in their outfits. For example, one scene has two divers get into an altercation: you couldn’t land a punch on someone’s jaw if they were wearing a full-face helmet! Since this apparel is so integral to how the characters can interact with their environment, and with each other, I had to get it right. So back to the drawing board. Literally. Rather than struggle to keep the details straight in writing, I did a concept sketch. I’m not much of a fashion designer, nor an artist, but this exercise forced me to think critically about the equipment I was creating. A little web research showed me that sterile garments won’t work for my characters. Proper containment suits require an oxygen supply to maintain negative pressure. My “divers” need to clamor through derelict buildings and outrun predators; they can’t be leashed to air hoses, or waddle along under the weight of a tank. Mobility is paramount. Flexible bodysuits make more sense, but thin, stretchy fabric wouldn’t afford much protection. The compromise? A snug, military-inspired jumpsuit reinforced with joint pads and a light chestplate. I modeled the armor on protective sports gear, like that used in paintball and–I admit–the knee and elbow pads I wore rollerblading as a kid. Dorky? Maybe. But I like the allusion to a playful childhood these teenaged characters don’t get to enjoy. The most critical piece of the ensemble is the mask. From a writer’s perspective, this one was tricky. The plot hinges on a deadly airborne contaminant, so the characters need some form of respiratory protection. But making them spend the majority of chapters encased in clunky helmets inhibits character interaction. How could you read a friend’s expression or shout through a deserted building? For the story’s sake, this essential bit of equipment needed a low-profile design. 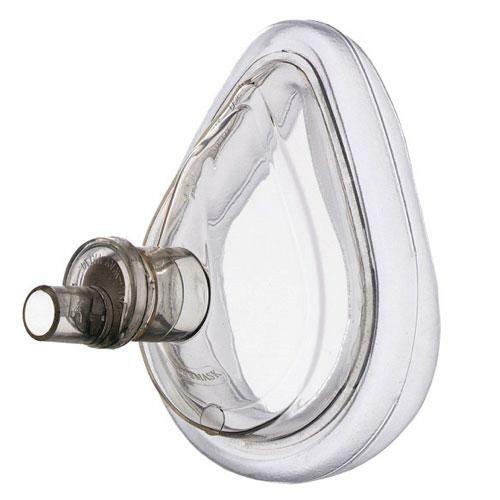 I envisioned something similar to a CPR rescue mask: clear, light, and pliable. This fits the minimalist aesthetic of the uniform and, more importantly, doesn’t inhibit too much activity. The remaining accessories all have a purpose. Heavy goggles protect eyes from ultraviolet and irritants; a gadget strapped to the wrist provides navigational and communication capabilities; the belt carries tools and a holster for the small sonic weapons used for self-defense. Nothing is superfluous. This ensemble is the product of a resource-strapped community that wouldn’t waste a scrap of material on decoration.